Three accelerators backed by the Development Finance Institution ALTUM have successfully completed their first startup batches. 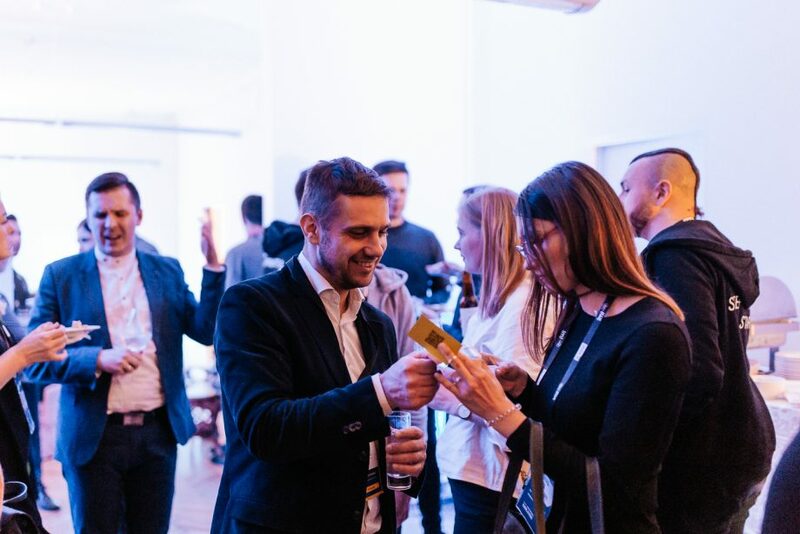 And to celebrate it we’re hosting an invitation-only side event during TechChill week, called ALTUM-backed accelerator funds – Up & Running, where accelerators, startups, and ecosystem representatives will reflect on the work and evaluate team development. One of the panel discussions will be about the accelerators in Latvia, the principles and challenges of their operation. Also, the representatives of the startup ecosystem will talk about Latvia as a great place for business establishment and innovations. In the evening, experienced investors will share their insights into the private investment world. 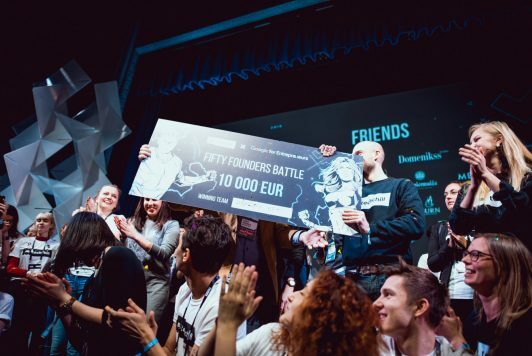 The accelerators, which were Overkill Ventures, Buildit Latvia and Commercialization Reactor Fund, provided acceleration services to the 18 most promising local and international startups selected from over 600 applications. The essence of Accelerator Funds is to help kick off innovative and promising early-stage businesses that are designed not only to profit but also to help address local and global challenges. Accelerators that were chosen by the Development Finance Institution ALTUM in public selection, have received 15 million euros from the European Regional Development Fund and public funding to be invested in companies and startups by 2021. In addition, fund managers have attracted a further 1.35 million euros from private investors, increasing their support to 16.35 million euros. Currently, it is the largest venture capital for early-stage business projects that have ever been available in Latvia. Startups that enrolled in accelerators represent industries such as the Internet of Things, smart living, health tech, smart mobility, and others. In total, about 700,000 euros will be invested in the development of these companies and teams throughout the acceleration phase as a pre-seed investment for business launch, consulting and product development, research, evaluation, and validation. In total, about 700,000 euros will be invested in the development of these companies and teams. 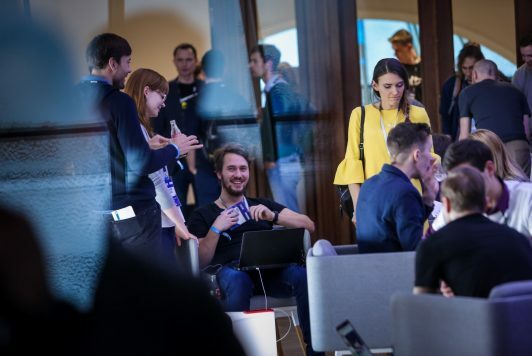 In three to six-month long accelerating phase, startups were focused on developing the idea, and with the help of mentors and industry experts learned how to attract buyers, suppliers, partners, and investors. The most promising new companies will have the opportunity to qualify for the next phase of investment, which is another 250,000 euros of seed investment. Such investments are intended for further growth of the company, development of product and economic model. All startups that have received funding, according to the program conditions, are registered in Latvia.